Grove Team Keller Williams: Do you need a home warranty? When buying a home in Texas, the contract allows for the seller to provide a home warranty of the buyer's choice up to a specified amount. A common question from a buyer is, do I have to have one? Although as a buyer you are under no obligation to request or select a one year home warranty the Grove Team highly recommends that you do. 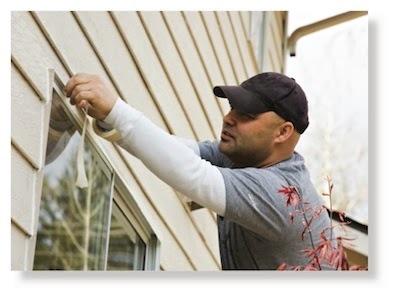 Throughout the buying process we will coach you through general home inspections, HVAC inspections and more. All of these services provide you, the buyer, with great insight on the functionality of the home you are purchasing, however, it is still no guarantee. How can you add additional piece of mind? Home warranty coverage. Home warranty plans go a long way to alleviate some risks and concerns. For a modest price, the seller can provide a one year warranty. This warranty will cover specified heating, plumbing, electrical, water heater or appliance breakdowns. Coverage under most plans commences at closing and continue through the first year you are in the home. In all cases, there are important limitations and exclusions. For more information, please visit our website to learn more or give us a call, (817) 337-0000.